Community is everything and often networking and connecting at events provides the opportunity to build and grow an even stronger community when there’s a strong cause. 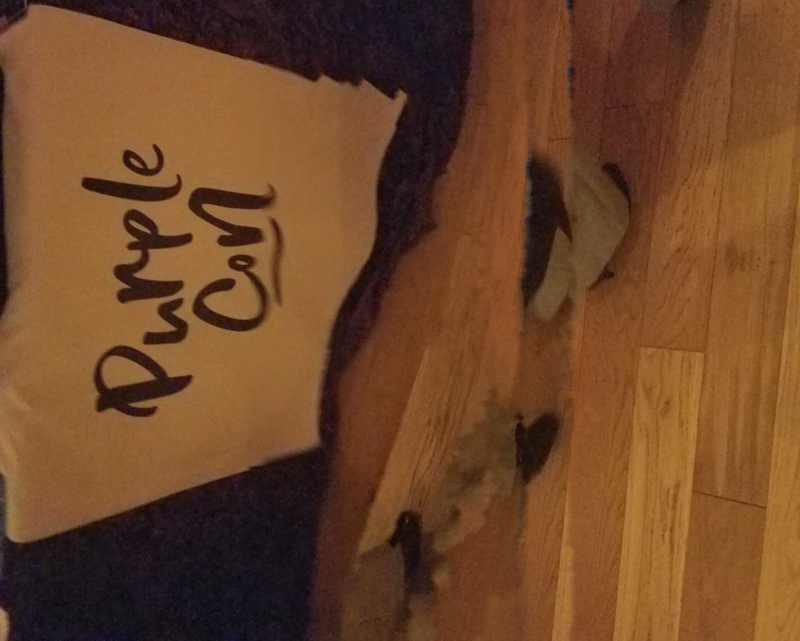 PurpleCON (the two-day conference in Washington, DC) was just that. PurpleCON focused on support for women entrepreneurs and founders leading social enterprises and it resulted in stronger relationships and a more tightknit community. Entrepreneurs from the local Washington DC and beyond traveled to attend PurpleCON where the founder Danielle Kristine Toussaint of PurpleCon and She Thinks Purple challenged participants to “think purple” or in other words “to be consciously attuned to the power and necessity of elevating human stories.” She Thinks Purple is a social enterprise that partners with mission-driven entrepreneurs and leaders to tell inspirational brand stories that change the world. 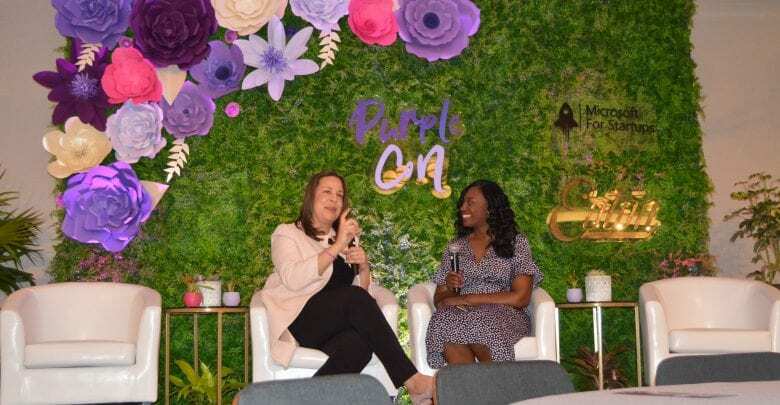 The event held panel discussions and experiences including a climb workout (Purple Power), personal branding, style coaching and podcast recordings in the Purple Lab. Today is DC Tech Meetup – Washington D.C.